Stop by our booth at the Doggie Depot. This dog friendly event will host dog friendly vendors, rescues, entertainment and more! This event is free to the public and a must attend! 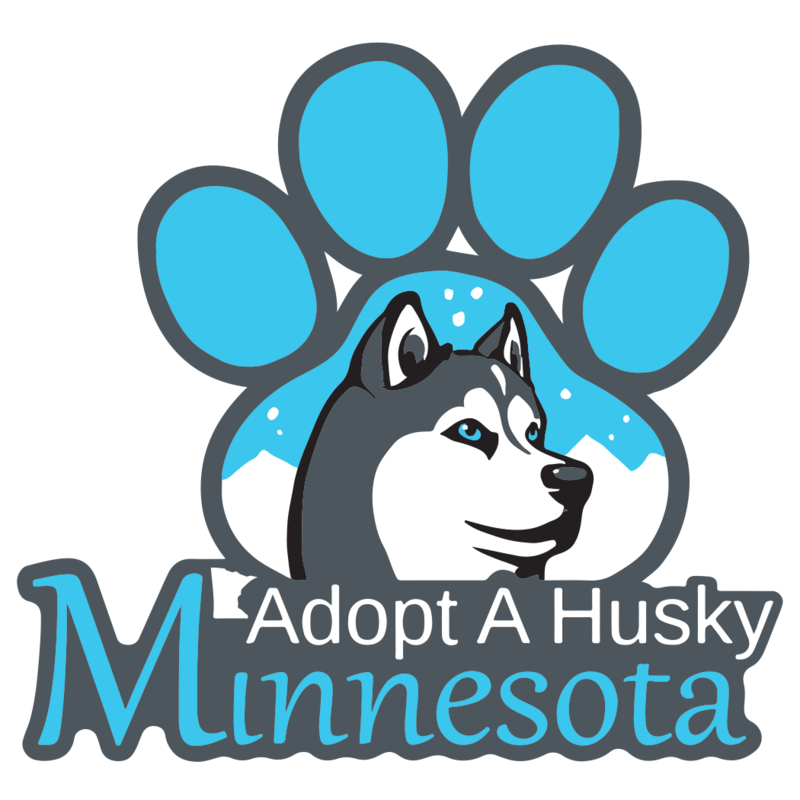 Join Adopt A Husky Minnesota at Camping World for a Meet & Greet! Lots of foster dogs looking for their forever homes!